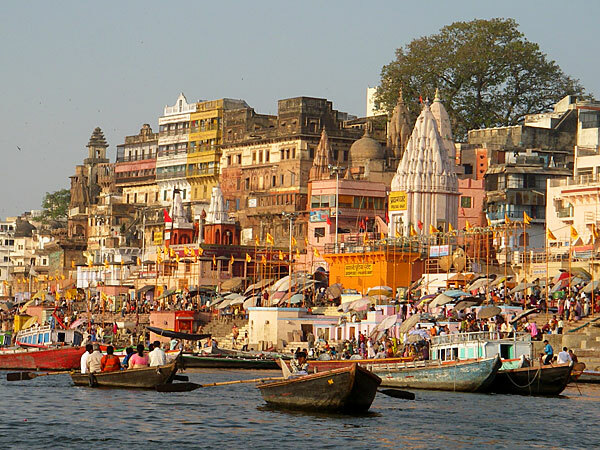 Varanasi is a holy city in many religions: Hinduism, Jainism, and even Buddhism. Many people make pilgrimages here to bathe in the holy waters of the Ganges river. It will be colorful and overwhelming, but we are excited to experience this place.